Join fellow NCSC attendees for fun, fellowship and sight-seeing before and after the conference! Events are being hosted by local NCSC volunteers/attendees beginning Thursday evening, June 7th. Post-conference events will extend beyond the weekend. Details Subject to Change! Update 6/8: Please come to the info table during the conference if you wish to join a post-conference event (space available). 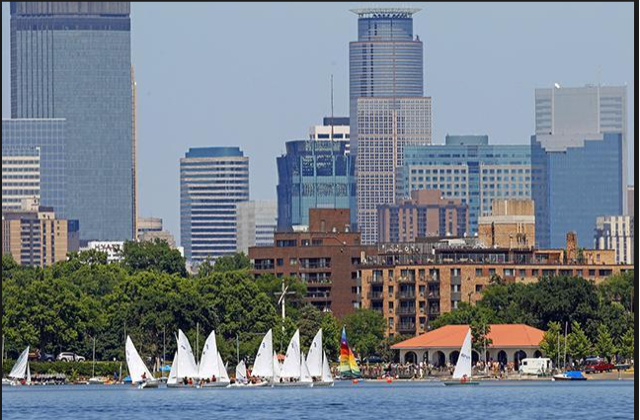 Known as the “Land of 10,000 Lakes” and lesser known as the runner-up to New York City for the cultural opportunities per capita, the Twin Cities of Minneapolis and St. Paul, MN have much to see! Please note that the cost for each event listed does not include transportation costs. Transportation costs will be determined based on whether carpooling, Uber/Lyft or other means of transportation are employed. Please bring cash to chip in for gas/parking or Uber/Lyft fares. 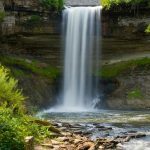 Adults (age 20-39) are welcome to spend the afternoon at Minnehaha Falls, the most photographed site in Minnesota! Have some time getting to know others who will be attending the conference with you while exploring the walking trails, playing disc golf, and/or playing volleyball. For lunch, we plan to go to Sea Salt Eatery To RSVP click here. Minnesota is known as the Land of 10,000 Lakes! 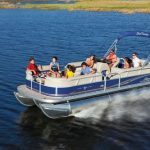 Explore Lake Minnetonka on a five-hour pontoon ride (Max 18 people per 30′ Pontoon – with boats being separated by age group) and conclude at Lord Fletcher’s restaurant for dinner. 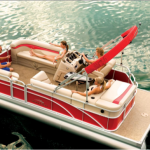 Click here to reserve your seat on the pontoon! Update 6/4: We’ve opened up a third boat! Please use the “All Ages” Pontoon boat link below and you will be put on the appropriate boat. 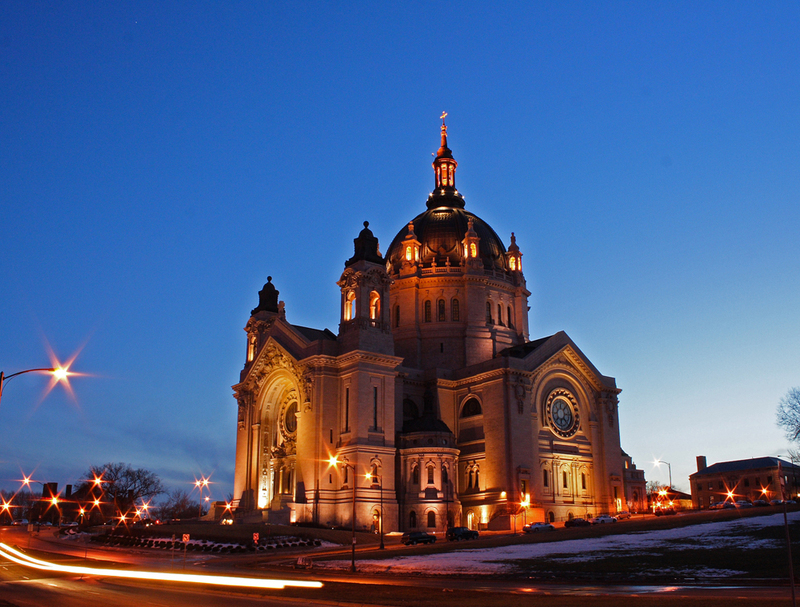 Recognized as one of the finest examples of Beaux Arts architecture in the country, the Basilica of Saint Mary was constructed between 1907 and 1915. 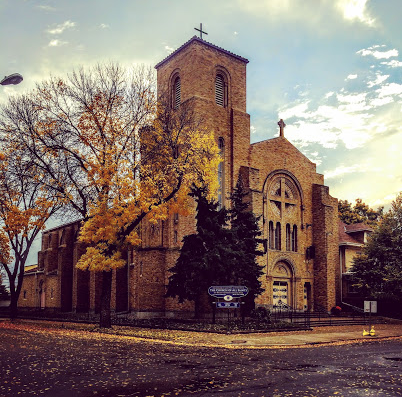 It was raised to the rank of minor basilica by Pope Pius XI in 1926 and was named to the National Register of Historic Places in 1975. 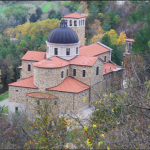 Make a pilgrimage to the National Shrine of the Apostle Paul. Learn about our bond of spiritual affinity with the Papal Basilica of Saint Paul Outside-the-Walls in Rome and the Archconfraternity of the Apostle Paul. 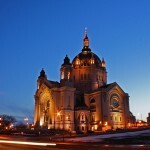 Each year, the Cathedral of Saint Paul welcomes over 200,000 guests and visitors. The Cathedral is recognized as a historical landmark, one of the most prominent buildings in the city and as a center of spiritual worship. Click here to sign up to join us! Update 6/2 – we’ve been able to open up a few more spaces for this trip. Register now to secure a place! Both the Basilica and Cathedral where designed by the illustrious French architect Emmanuel Masqueray and construction of both occured in the same time period. 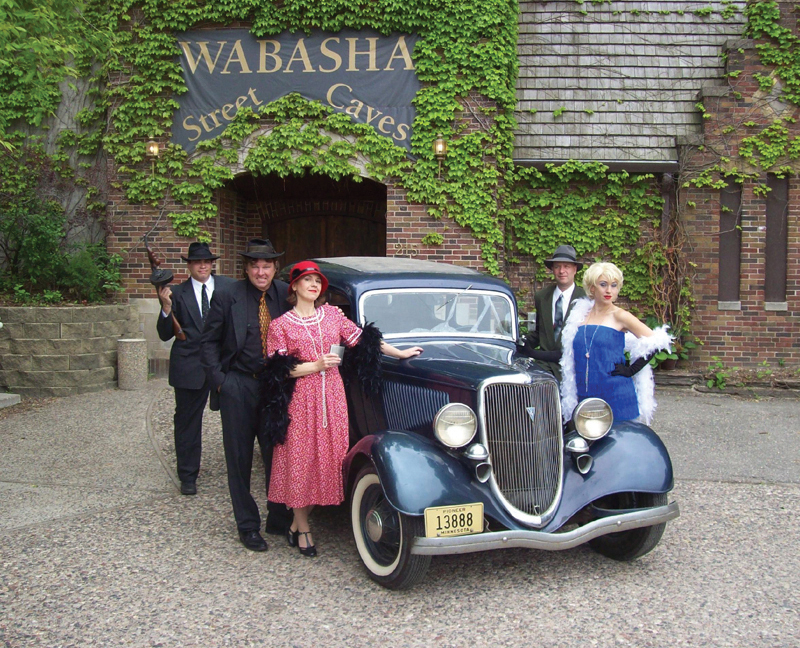 Since the 1920’s, the Wabasha Caves were used as a restaurant and nightclub, said to have been frequented by visitors such as John Dillinger and Ma Barker. 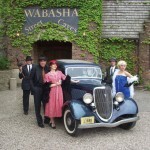 Join us for an evening of Swing in this historical cave! Click here to RSVP! 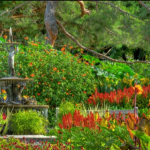 The Minnesota Landscape Arboretum, a top visitor attraction, is more than 1,200 acres of gardens and tree collections, prairie and woods and miles of trails. Join us for an afternoon exploring lush trails and MN’s state flower, the Lady’s slipper. We will conclude at locally owned Maynards restaurant, known for the best views of Lake Minnetonka. Click here to join us! 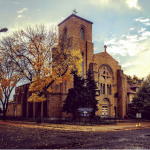 Lower NE Minneapolis, along the Mississippi River, is home to a concentration of 17 Catholic Churches, most of which were built for different ethnic groups and many of which are only a block or two apart. Join a local on a walking tour of a few of these ornate Churches, then conclude with lunch at the quirky Betty Dangers – a place unlike anywhere you’ve ever been! Click here to join the tour! Update 6/5 – we’ve been able to open up a few more spaces for this trip. Register now to secure a place! 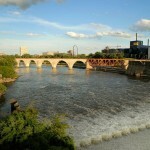 The river fronts of Minneapolis and St. Paul are both scenic and historic. 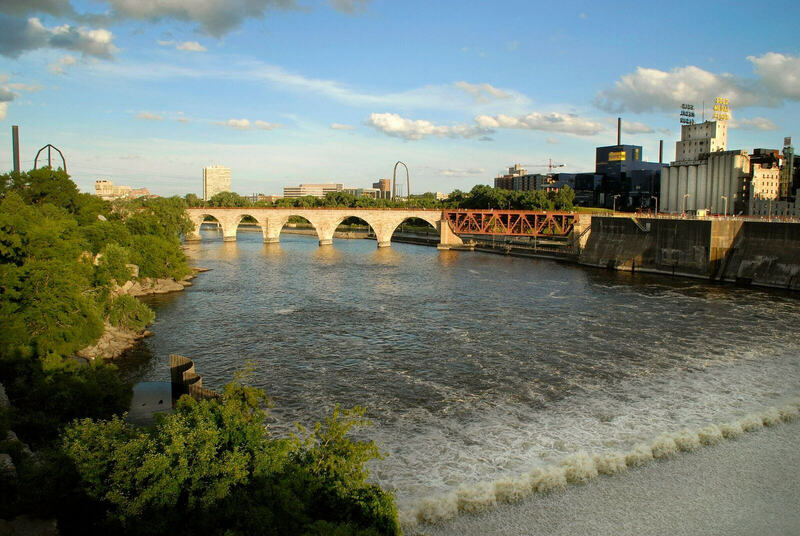 Join local Jen Messing for a walking tour of where Minneapolis grew up: the Stone Arch Bridge overlooking St. Anthony Falls, what used to be the world’s largest flour mill, historic Main Street, Nicollet Island, and more. This will be a leisurely 3 mile hike with several meandering “trails” to linger over local interests. We will then enjoy patio seating at the Aster Café , facing downtown and the Mississippi River. Click here to RSVP! Update 6/4: This event is completely full. Please take a look at the other excursions available! 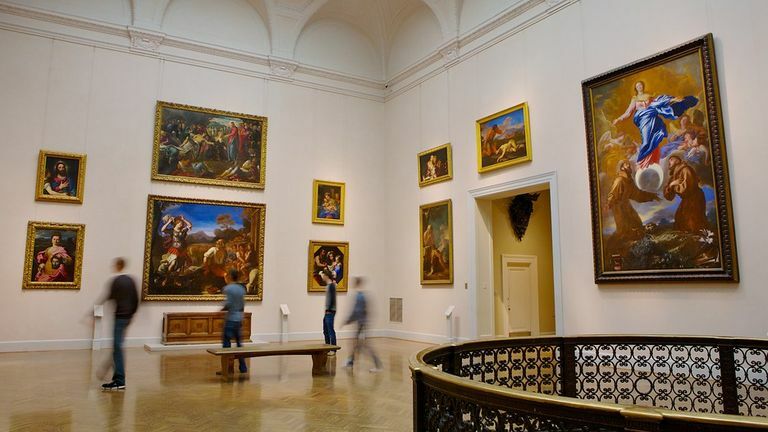 Come explore Van Gogh, Rembrandt, and various other exhibitions in the beautiful (and FREE!) Minneapolis Institute of Art (MIA). 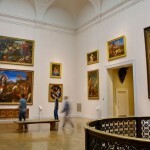 Established in 1915 and ranked among the top 10 comprehensive U.S. art museums, MIA’s world-class collection ranges from ancient sculpture to classic paintings to contemporary photography and much more. Afterward, we’ll walk to “Eat Street” for lunch. Click here to RSVP! 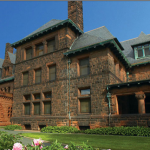 **Free admission to galleries and general exhibitions. Fellow NCSC attendees, Katarina and Melanie, have offered to host an informal get-together on Friday afternoon, so if you’re getting in early, drop by the hotel bar and meet some new friends! 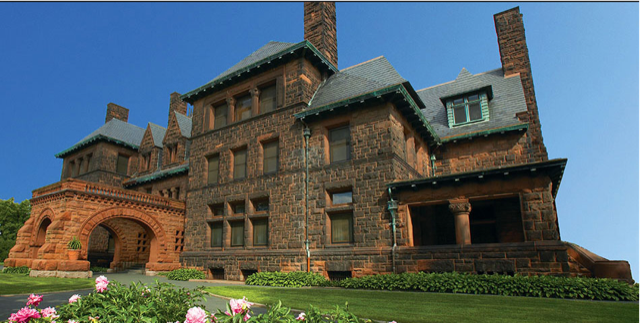 Visit the largest house in St. Paul, the iconic James J. Hill House, a 36,000 SF mansion built for Railroad CEO James J Hill. Marvel at the impressive house details such as chandeliers, stained glass, and hand-carved woodwork sprawled throughout the home. Discover original mechanical systems that provided heat, light, water, ventilation, and security. After a guided tour, we will walk up to the highest point in downtown St. Paul, the famous Cathedral of St. Paul (National Shrine of the Apostle Paul) and conclude the evening at Moscow on the Hill for Dinner. Click here to buy your ticket! Minnesota is known as the Land of 10,000 Lakes! Explore Lake Minnetonka on a five-hour pontoon ride (Max 18 people per 30′ Pontoon) and conclude at Lord Fletcher’s restaurant for dinner. 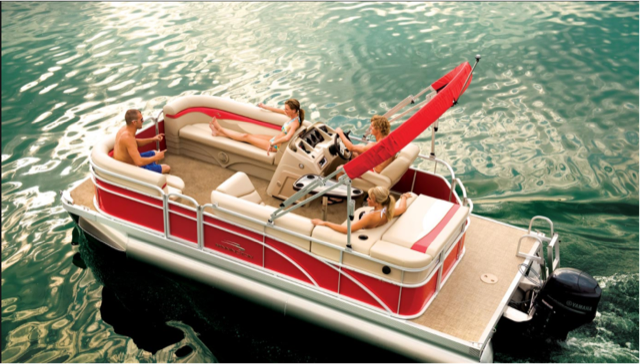 Click here to reserve your seat on the pontoon! Update 6/5: We’ve opened up a third boat! Register now to secure a space as it is filling quickly. Please use this link for all pontoon boat tickets! 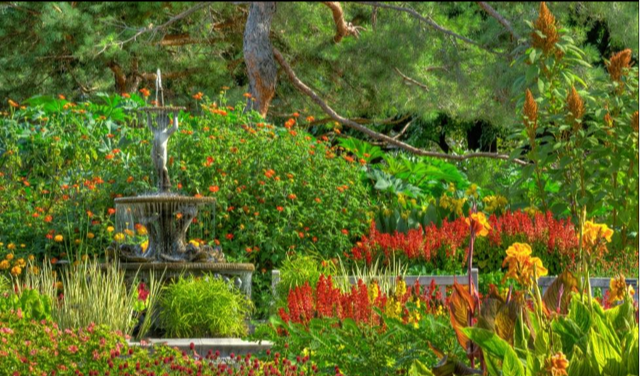 Spend the afternoon with new found friends relaxing at the most popular Lakes in Minneapolis: Lake Calhoun, Lake Harriet, or Lake of the Isles, and enjoy a stroll through the lovely Rose Garden and Japanese Garden off of Lake Harriet. Later that evening, we will reconvene for a rooftop dinner at Amore Uptown. Click here to join us! 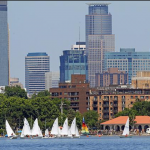 Lake Calhoun has canoe, kayak, and paddle-board rentals! This is an option being held in the local area and open to all NCSC attendees. It will be a “self-organized” event. Please visit the information table during the conference to sign up to go with others. 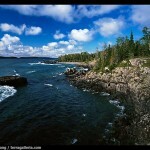 Post-conference backpacking to Isle Royale National Park (a confirmed trip hosted by Into the Deep!) Explore a rugged, isolated island, far from the sights and sounds of civilization. 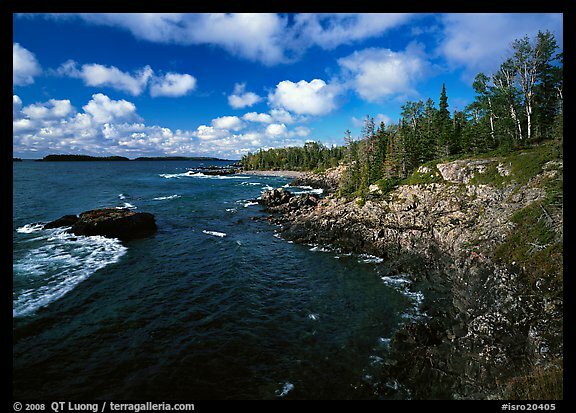 Surrounded by Lake Superior, Isle Royale offers a variety of terrain and beauty. Discussions about how to apply the Theology of the Body to every day life will be laced throughout days of hiking with packs for up to 12 miles. Daily Mass, adoration, & personal prayer time will also be provided while on the trail. See Into the Deep’s website for more details on this opportunity of a lifetime and to sign up to go! 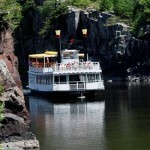 Experience a whole day relaxing near the St. Croix River – a day filled with art, culture, local food and wine, hiking in the outdoors, and comradery amongst friends! 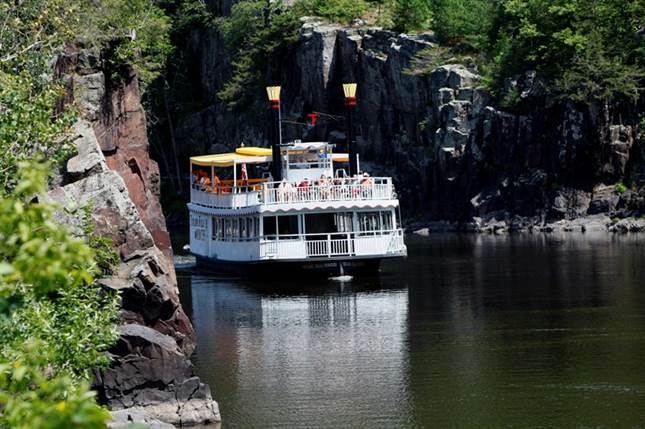 After a visit to Franconia, a 43-acre outdoor sculpture park, we will board a river boat in Taylors Falls, MN for an 80 minute excursion down the St. Croix River. There will be options for the afternoon including hiking at Interstate State Park, going for ice cream, shopping, taking your picture in the big yellow Andirondak chair and visiting local wineries. Mid afternoon, we will enjoy wine tasting and dinner at the Dancing Dragonfly before returning to the hotel. Please RSVP here to join us! Registration deadline extended to Thursday, June 7th at noon, or until it sells out! Only a few tickets left! Nestled among the rolling hills of LaCrosse, WI, the Shrine of Our Lady of Guadalupe is a spiritual destination for pilgrims from all over the world, who yearn for the peace, love and compassion that Our Lady of Guadalupe promises. If you are interested in joining the trip, please sign up by clicking here! * Relic of St. Barnabas will be on display that day! 10:30am – Arrival to Our Lady of Guadalupe Shrine; walk around, visit Gift Shop, etc. Watch an introductory video here. 7 – 8pm: Arrival back to Minneapolis/St. Paul at Hilton Hotel; impromptu organize dinner, most likely at Mall of America so we can walk after a 6 hour ride; or folks can eat earlier, if they’d like; FYI: there’s a MOA app with restaurant ideas. 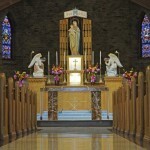 The Shrine of Our Lady of Good Help is the only Marian shrine in the United States on the site of an approved apparition of the Blessed Virgin Mary. If you are interested in joining the trip, please sign up by clicking here! 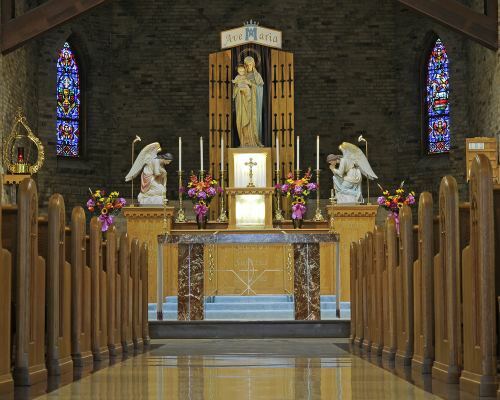 2pm – Arrival to Our Lady of Good Help; if another pilgrimage group wants to have Mass, it will be at this time; otherwise; tour on our own of Chapel and Church and gravesite and other sites, Gift shop, etc. 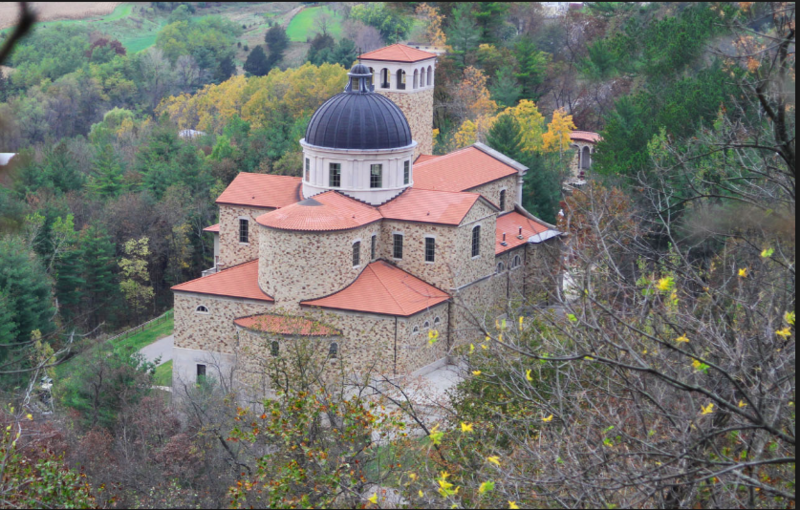 The group will have a special Mass time tomorrow with another pilgrimage group.